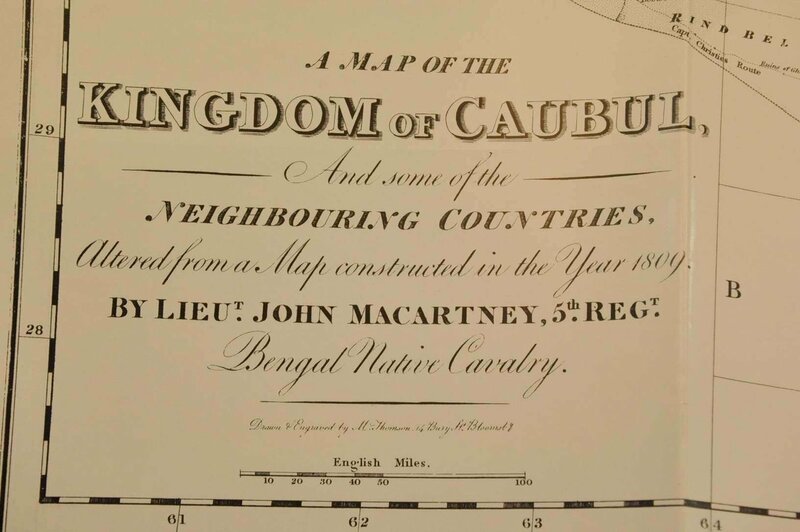 An Account of the Kingodom Caubul and its Dependencies in Persia, Tartary, and India. Bio-Bibliographical Notes by Alfred Janata. 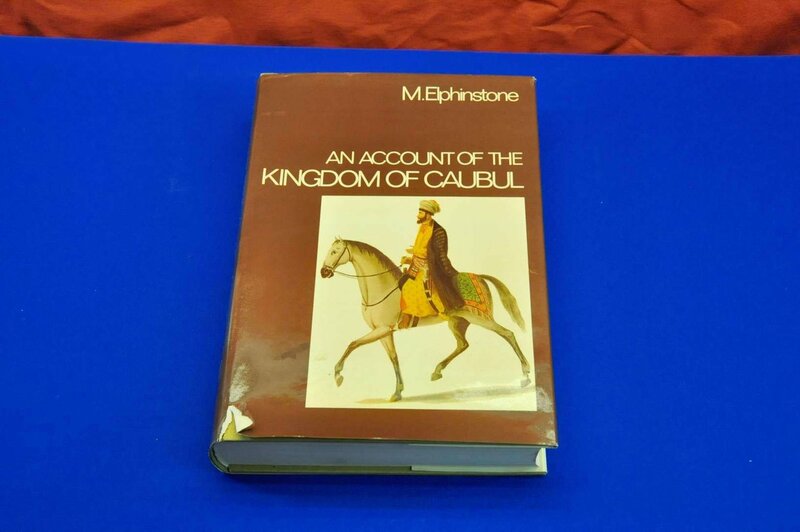 AN ACCOUNT OF THE KINGDOM OF CAUBUL: Very interest book. 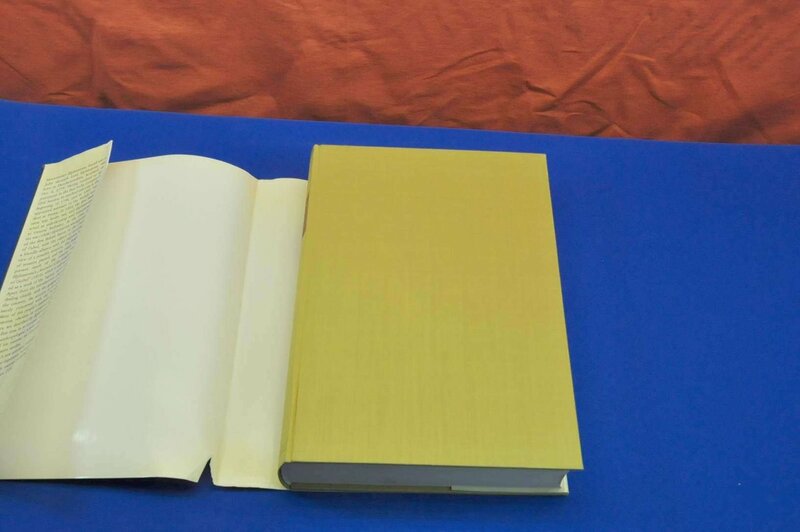 Second hand goods tested by KuSeRa: The book is in good condition, only the dust jacket has a small tear and with owners stamp. See the photos! We will send an email to as soon as the product 1939 Bismillah ! Vom Huang-ho zum Indus is available. 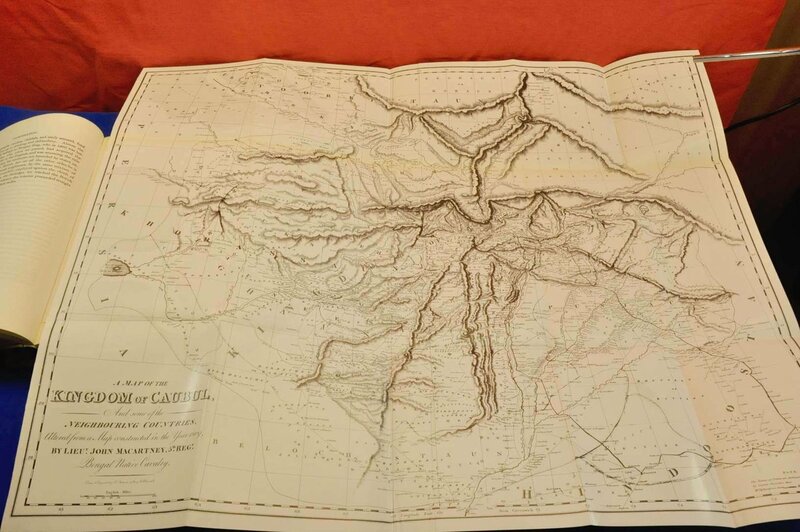 We will send an email to as soon as the product Kiepert new hand Atlas Kieperts Reimer 1871 is available.